Why epic, if you can get legendary guild hosting? 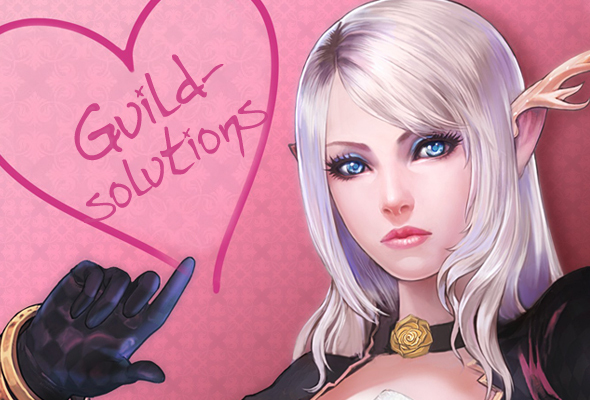 Guild-Solutions has been offering best services for guilds and raids for over eight years now. We provide all the features you need for your guild websites! 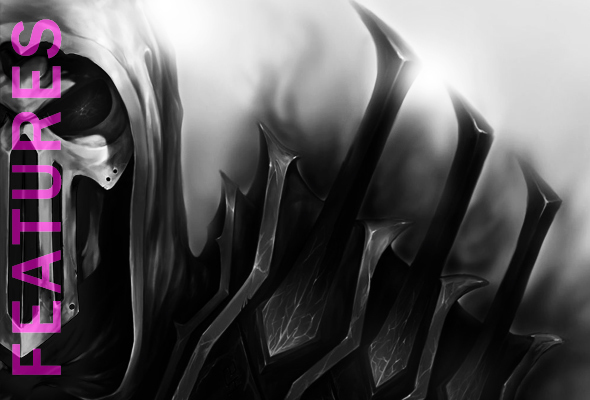 Raidmanagement with DKP, forums or guild portal, we serve all your needs. 30 days completely free trial! Our Boss progress / Raid progress feature shows your raid achievements. 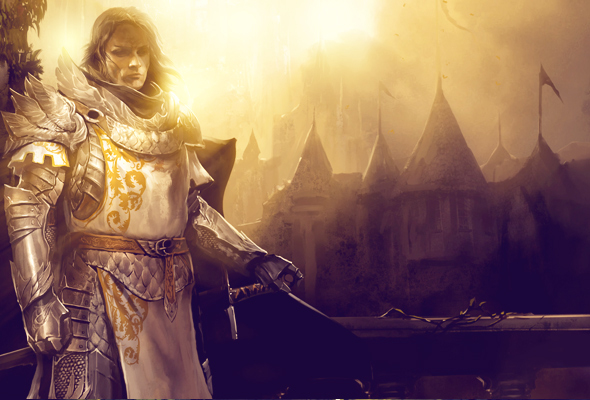 Recruitment is one of the key needs of a guild. 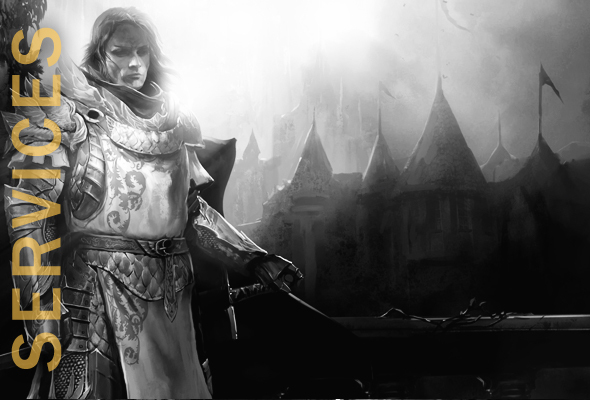 This module will show prospects which classes your guild is currently looking for. The portal-move system enables you to change the appearance of your portal page easily! You can decide what you want and where you want it! You can also move your guildname and tabard/logo to the position you want. Display your Teamspeak Server on your page! Using the quick connect feature, your guild members can easily join your server. Our pool based DKP can easily manage different raidgroups with separated DKP lists. Just login once and get access to all the features of your page. You can quickly manage your complete site by using our completely redesigned and "easy access" admin section. The ruby package offers all features and styles. Additionally you get support via mail, forums and telephone if needed. The Aquamarine package includes forums and portal functions. Additionally you get support via mail, forums and telephone if needed. Our Teamspeak Servers guarantee best availability and performance. We provide domain registration services, so you can use your desired domain as your guild website address. Charge your account and use your Guild-Solutions system without limitations and no additional obligations. Get a customized design for your own individual and unique guild website. Your logo concept, we make it come true! Get your unique intro page as starting page. Guild avatars matching your guilds design. Your own news-, forum- and/or post icons matching your guild design. We provide a huge selection of game specific templates, including all your favourite online games. Change the look of your guild page to match the game you play. All your games are covered now! With our multi gaming feature, you are now able to manage all your guilds games in one system. Whether WoW, Battlefield3, SWTOR, League of Legends, Aion, Tera or many other games, all of them will now have their home on your guildsite! Add game or raidgroups, plan your raids and wars separately but all at the same hosting. Your package will now be running free of charge for 4 weeks, to test anything. it will first be charged after your trial time. If you dislike our offer, it will be automatically deactivated after the trial. so we can make it better. Additionally our support team will offer full service during your trial at our forums, ticket, email or by phone at any time. A complete overview about your guild.